I greatly appreciate all of your efforts on my behalf in dealing with water restrictions recently imposed on my car washes by the city of Copperas Cove. As you are aware, on Sunday, June 19 a pump station problem led to a temporary disruption of the water supply in Copperas Cove. The city immediately ordered all car washes in the city to close, while allowing all other types of businesses to remain open. In conversations I had with city officials on June 20 and 21 I was told that other businesses, such as laundromats, would also soon be closed. That step, however, was never taken. In my last conversation with the Copperas Cove city manager, Steven Alexander, he informed me that car washes would almost certainly be closed for at least four more days. That conversation was on Wednesday, June 22 at approximately 4:00 PM. 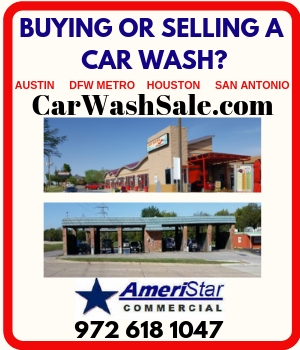 His reasons were that car washes use a lot of water, they are not as essential to the public as other businesses, and most importantly, they can be easily shut down and serve as highly visible reminders to the public that there is a water problem. Immediately following that conversation I called your office and discussed the situation with you. You then called Mr. Alexander to discuss the situation with him. By 11:00 AM the next day the city had called me to inform me that I could reopen my car washes. The official city position is that the supply problems had eased during the night of the 22nd. I believe that your conversation with Mr. Alexander was instrumental in convincing him to allow car washes to reopen. I find it difficult to believe that the situation could have changed so dramatically in such a short period of time, especially considering how adamant Mr. Alexander was in insisting that car washes would have to be closed at least through the following weekend. In fact, I believe that I would have remained closed for at least several more days if it were not for your efforts on my behalf. I am sure you understand how costly that would have been, especially over the weekend. Once again, thank you for all your help. I hope other car wash owners and Association members will keep this in mind should they be faced with a similar situation. 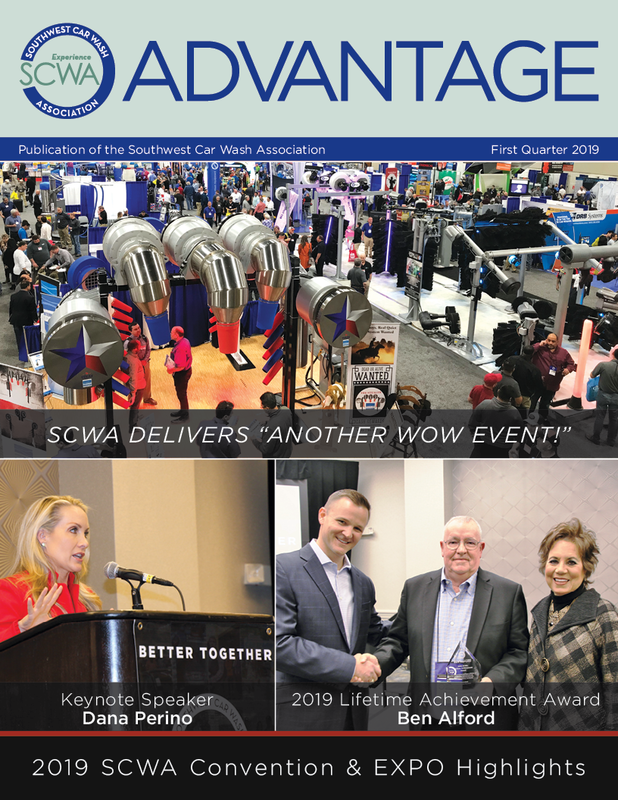 One owner may feel powerless against city government, but with the resources of the SCWA behind him, an owner may at least have a fighting chance.